Vent-A-Kiln systems are pre-engineered to remove excess heat and unwanted fumes and odors from round, octagonal, or any other shape kilns. Models are available for schools and ceramic studios as well as for industrial kilns. 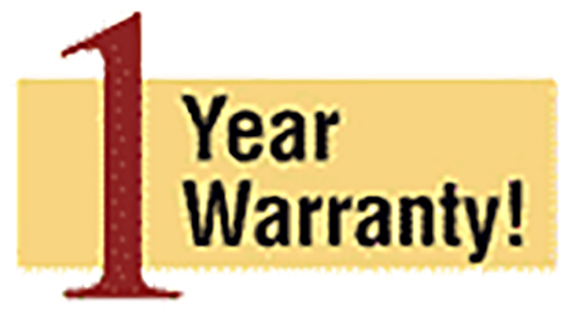 Vent-A-Kiln features a one-year factory warranty with an option to extend the warranty for an additional three years. (click for details). 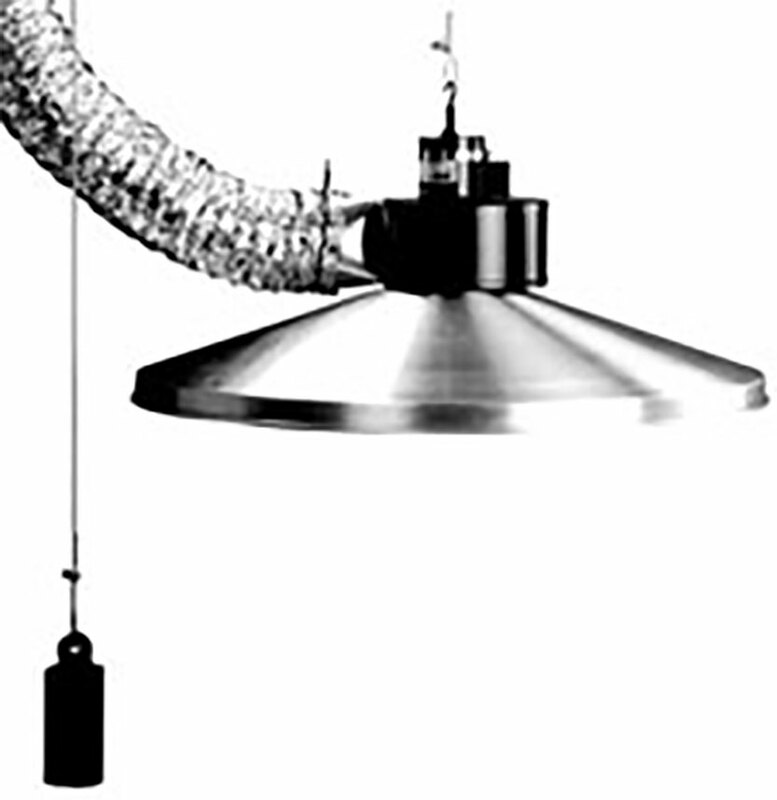 A Swinging Wall Bracket is optionally available for tight spaces where the standard overhead bar cannot be used, or where one Vent-A-Kiln system is used for side-by-side kilns. Click for details and pricing. To select the correct model, measure the exterior dimension (outer diameter) of your kiln and choose among the systems below that best fit your size. If you have a square, rectangular or oval kiln, you must measure the longest dimension (corner to opposite corner). Round or multi-faced kilns need only have the diameter measured. We can also fabricate square or rectangular fume hoods to meet the specific requirements of your kiln. Click here for more information. Dimension (OD) Hood Diameter Blower Rating* Hose Diameter Model No. 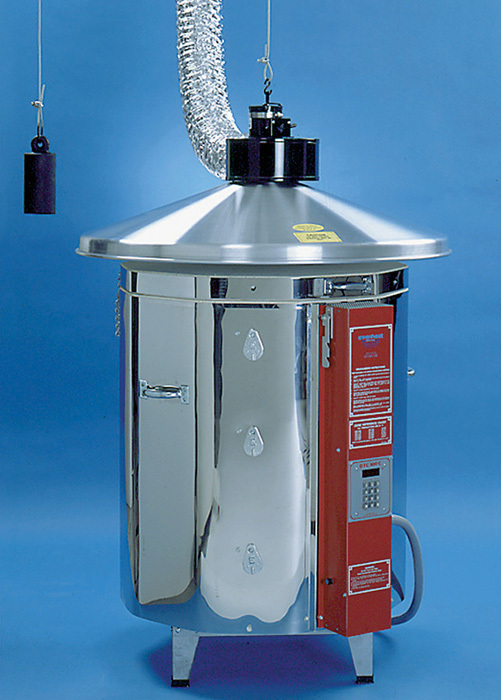 Vent-A-Kiln for electric kilns is supplied standard as a “positive pressure” system. 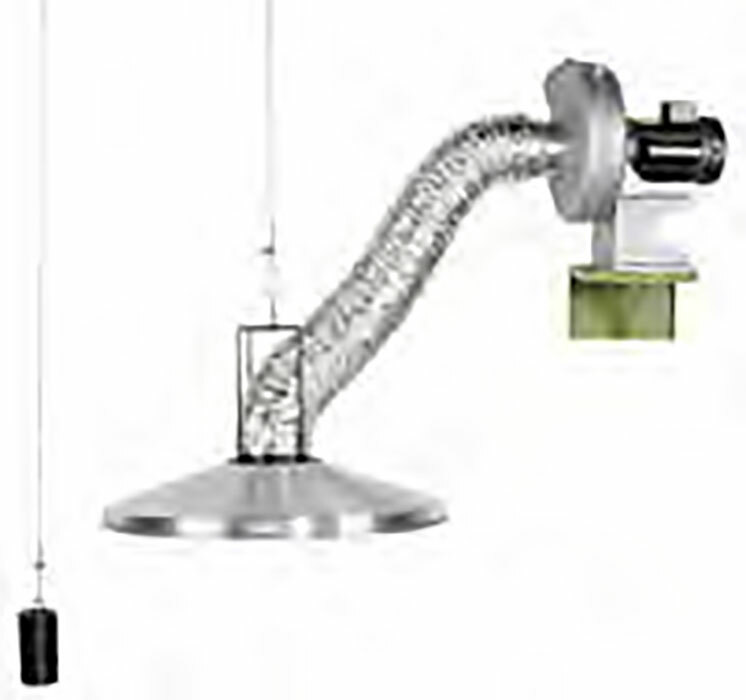 The fan is attached directly to the hood and “pushes” the heat and fumes to the exit point. A “negative-pressure” system puts the fan where it can draw or “pull” the heat and fumes from the kiln and bring them to the exit point. Negative pressure is often specified as a safeguard against a tear in the hose. Any pre-engineered system can be modified easily for a negative-pressure application.